For this week’s photo challenge I have found four ‘spirals’; two man made and two natural. 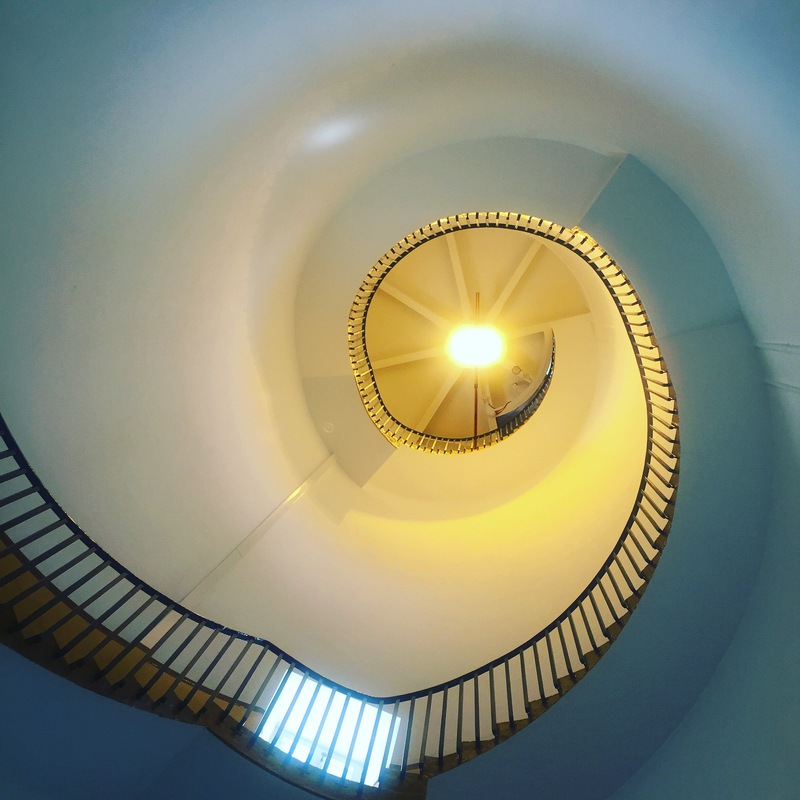 The first one is the staircase inside the lovely lighthouse at Southwold in Suffolk which we visited last summer. I wish I had a photo of the interior of the Europa Point lighthouse here in Gibraltar but sadly that’s not open to the public. 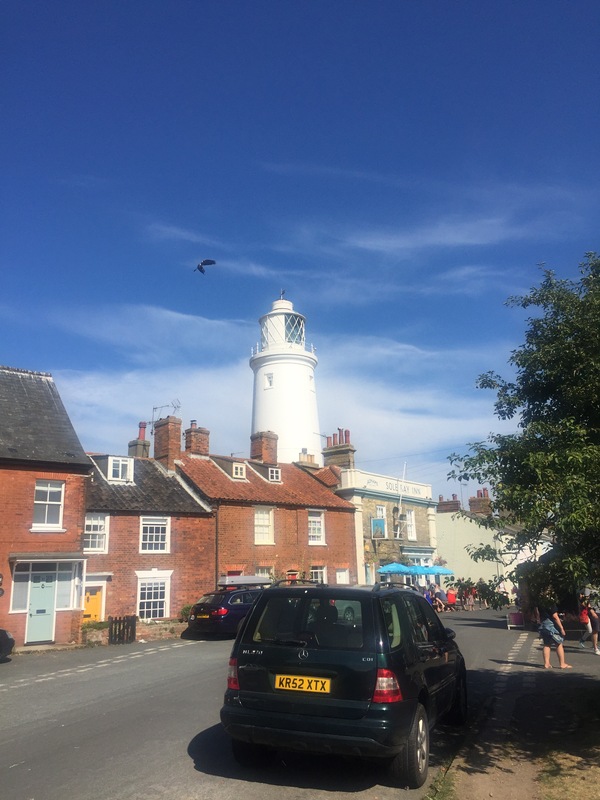 For more on our visit to the Southwold lighthouse, you can read a bit more about it in my Sunday Sevens #45 post. 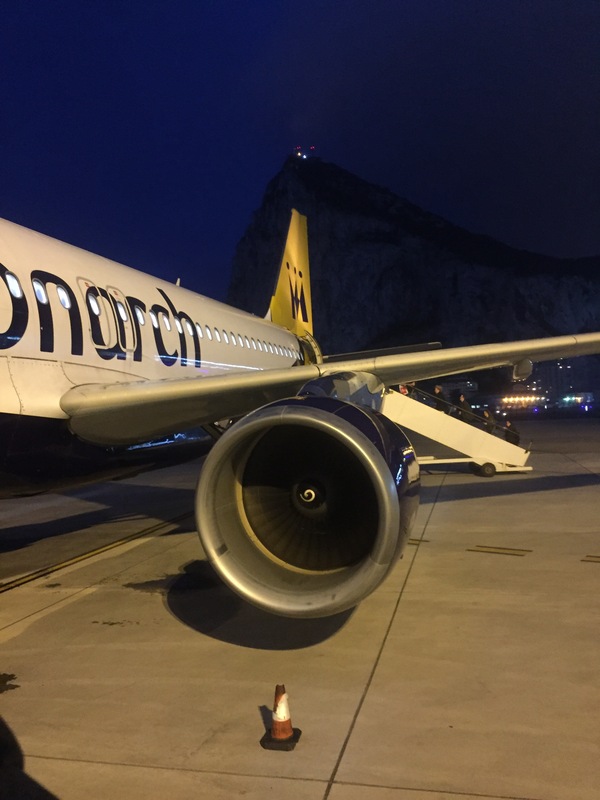 Another man made spiral, and slightly less dramatic is this one on the engine of a plane on the runway at Gibraltar airport (you can just about make out the Rock in the background). 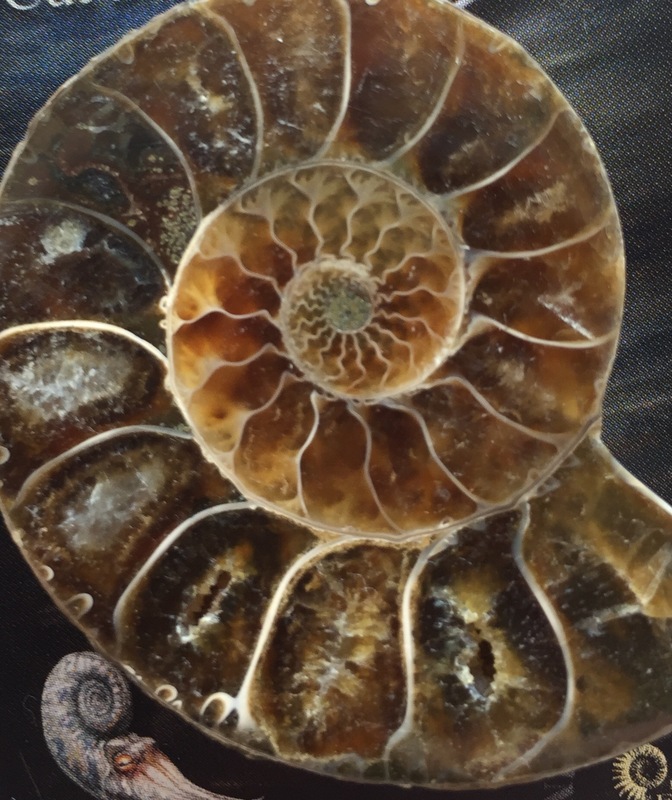 I tried to find a spiral shell when we were on the beach this weekend but failed, so here are a couple of ammonite fossils we have in our house. The Little Postcards got interested in fossils during their dinosaur phase. I’m linking with Wild Daffodil and Nana Cathy for this weekly photo challenge. I’d forgotten about Thomas – my eldest daughter was obsessed with Thomas 🙂 I do miss it, but it’s also nice to grow up and move on. 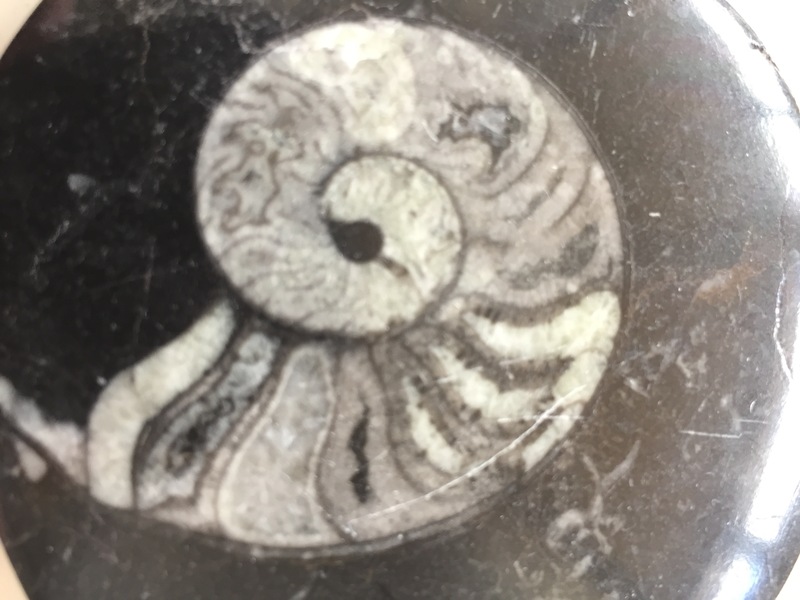 Of course I’m loving those ammonites! I can’t stop making them at the moment. The spiral on the aircraft was well spotted! Thank you so much for your entry – the first photo definitely has drama!